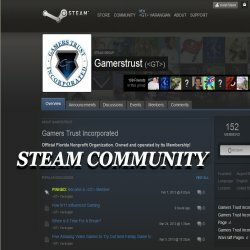 Gamers Trust Incorporated is a registered nonprofit organization founded in 2008 that promotes leadership and teamwork in virtual gaming environments. Our focus is promoting the highest standards of conduct amongst our membership because our environment is priority #1. 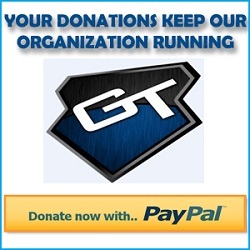 Cooperation, kindness and respect are the hallmarks of a <GT> Member. We run a World of Warcraft® casual raiding group on the weekend that has improved steadily while having a blast doing it. We are currently ranked the 15th alliance raid group on the US Ravencrest/Uldaman servers for the Draenor expansion and previously 6th during the Mists of Pandaria expansion. We are drama free and proud of it! We pride ourselves on having the best members in any game. You won’t find any elitist or superior attitudes here but you will find elite and superior people in <GT>. 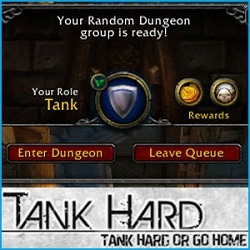 If you are interested in joining our World of Warcraft® group please contact one of our members in-game, use the guild finder on either the US Ravencrest/Uldaman servers once you’ve logged in, or simply fill out our Membership Application on the website. 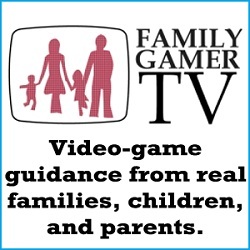 We are looking forward to talking with you soon about your want to join Gamers Trust Incorporated.